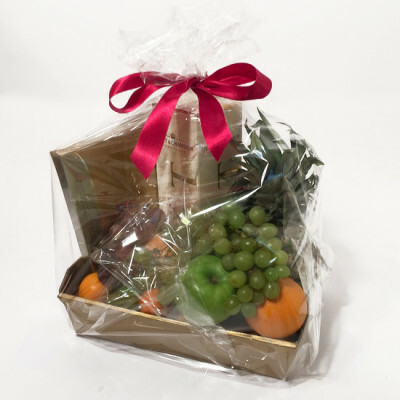 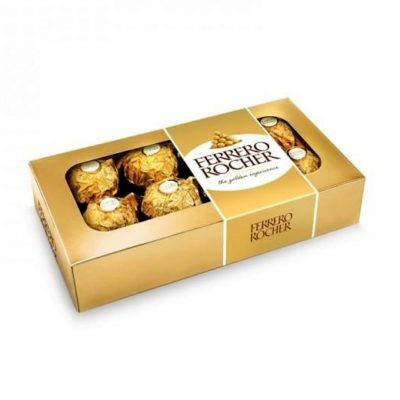 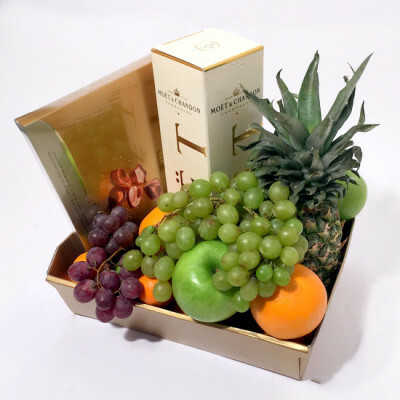 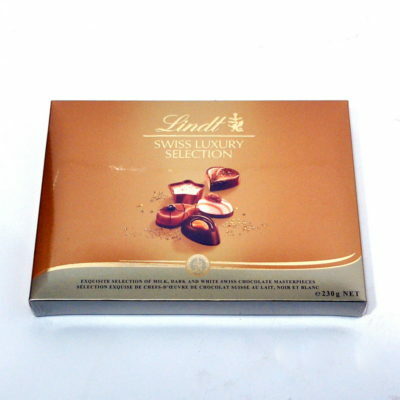 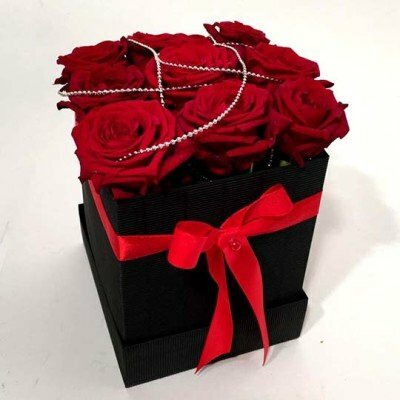 You are wondering what to give your loved one to show your love and appreciation¬¬? 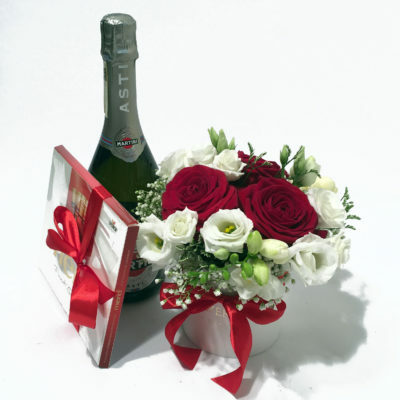 But of course flowers! 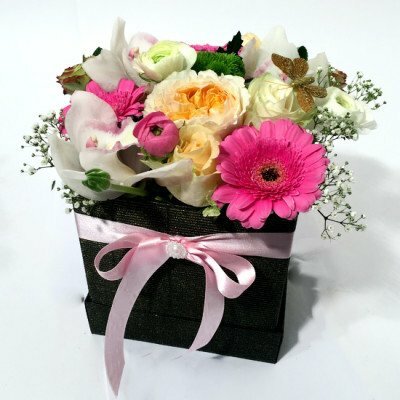 Whether you choose something small and cute or fancy and stunning is up to you. 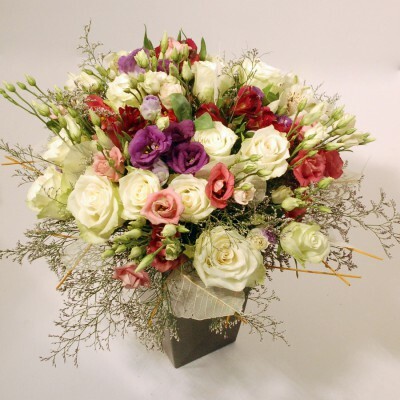 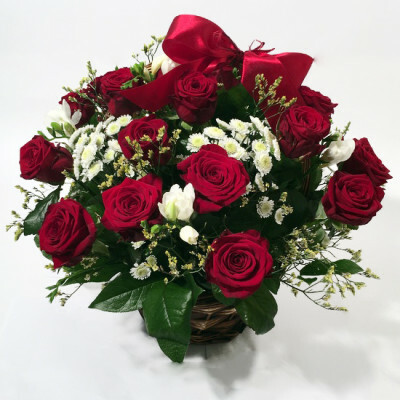 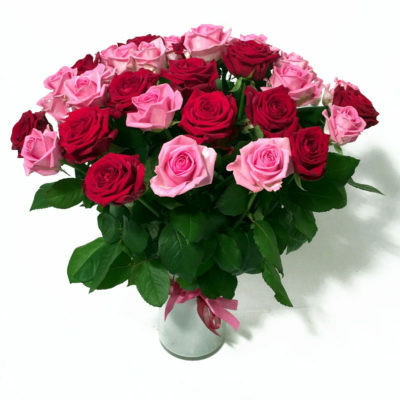 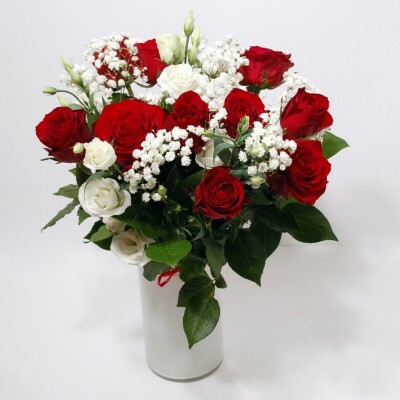 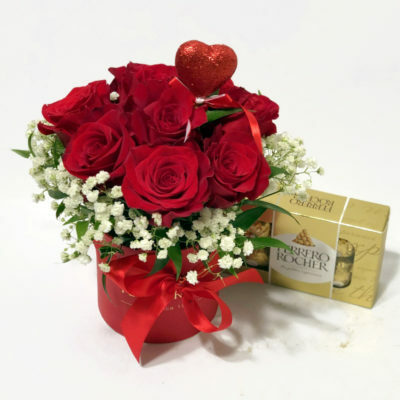 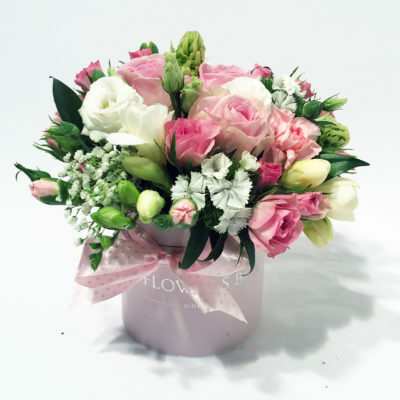 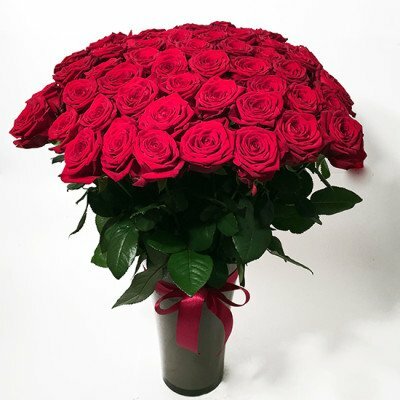 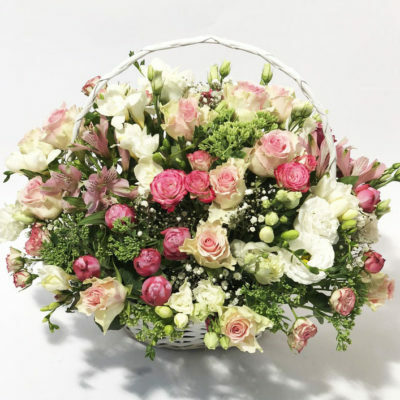 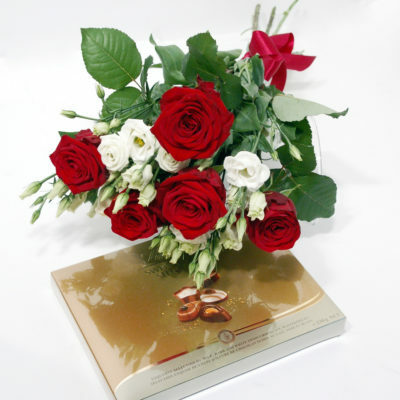 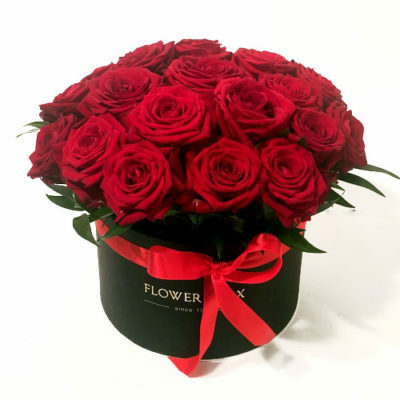 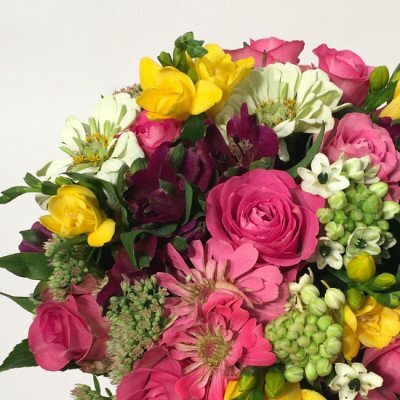 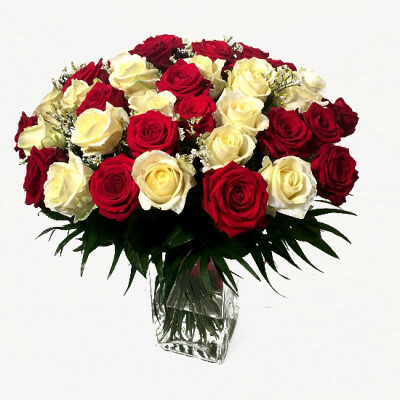 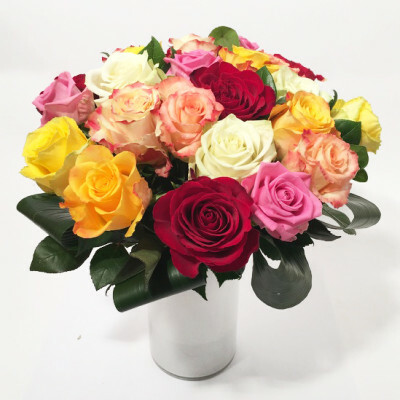 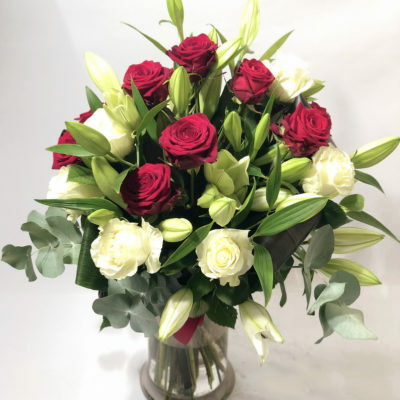 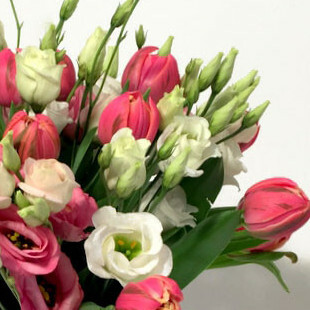 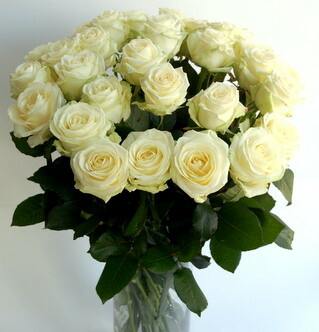 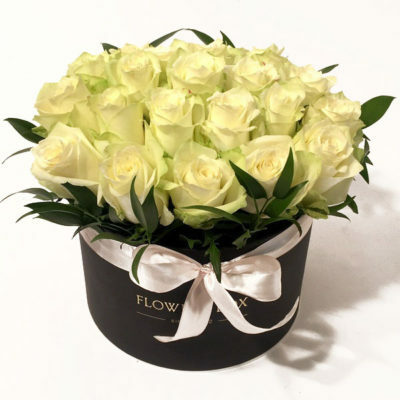 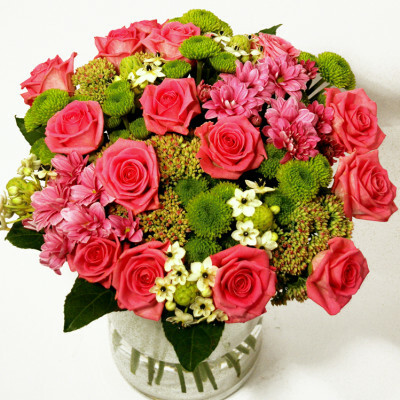 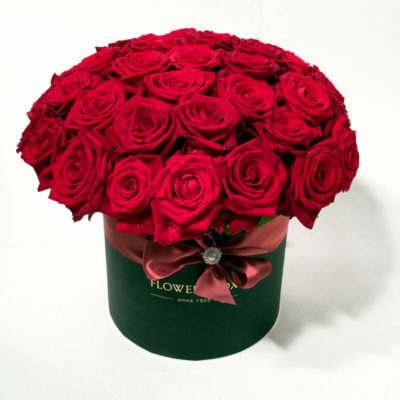 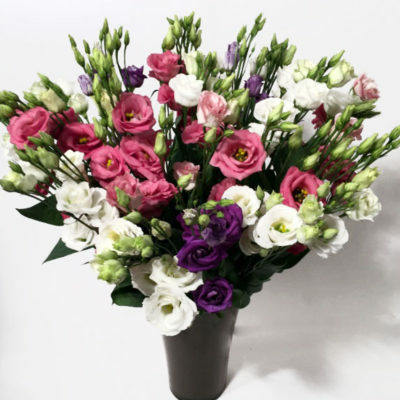 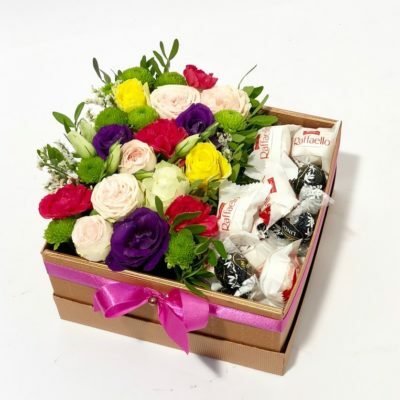 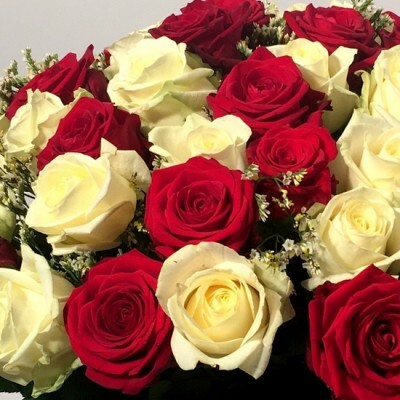 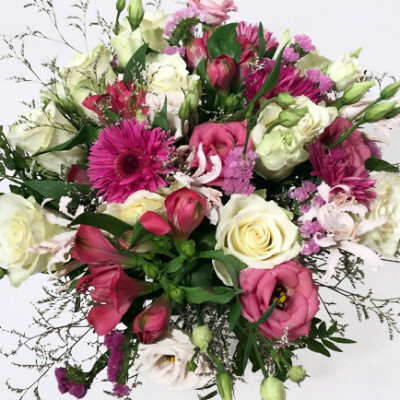 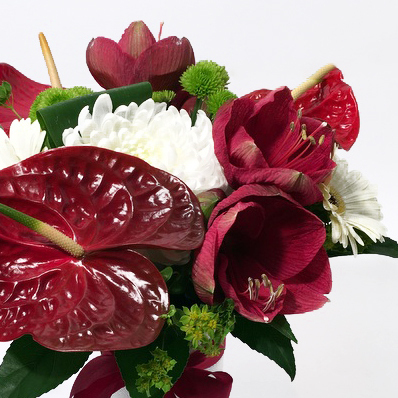 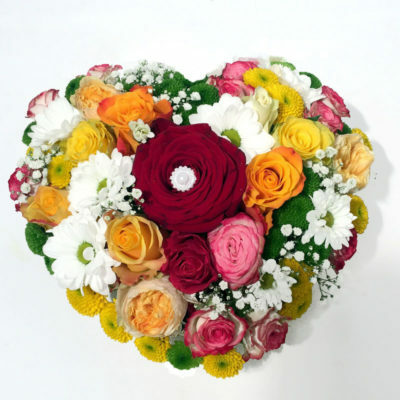 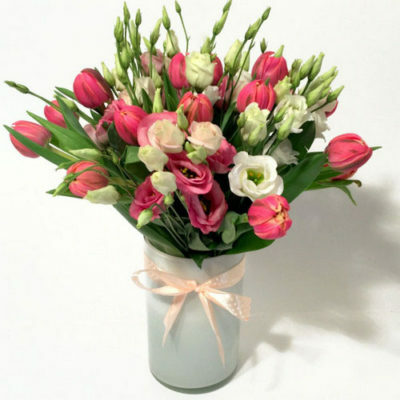 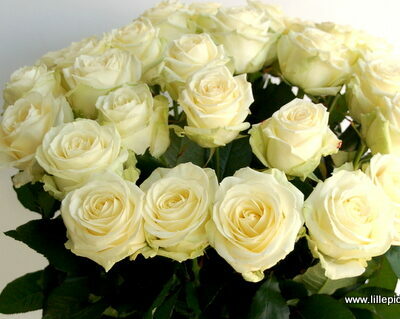 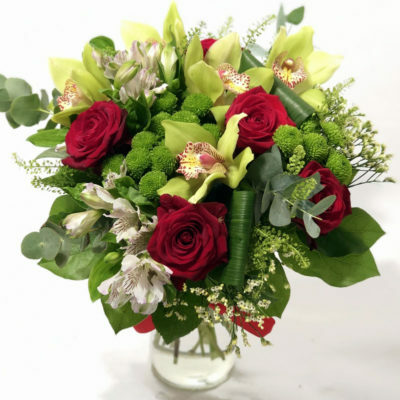 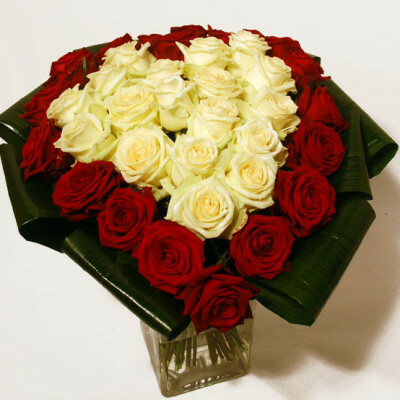 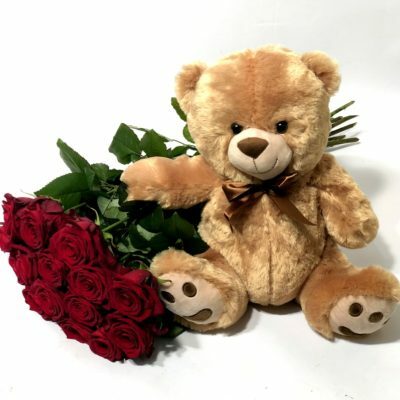 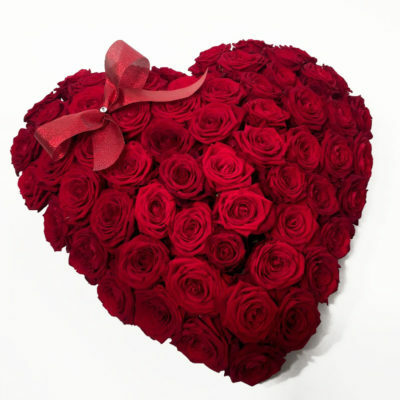 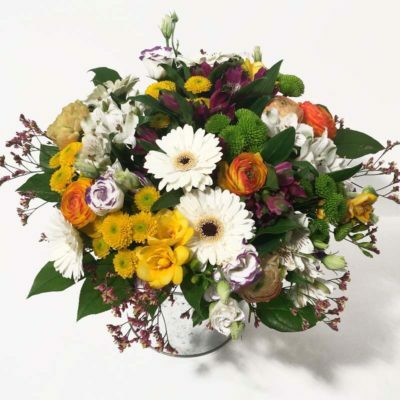 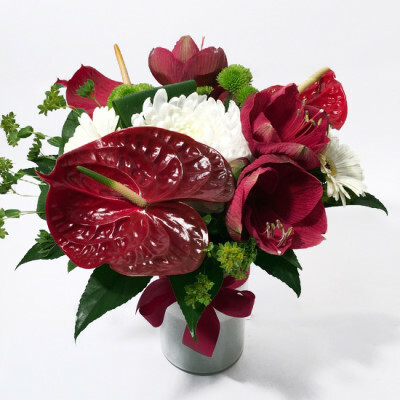 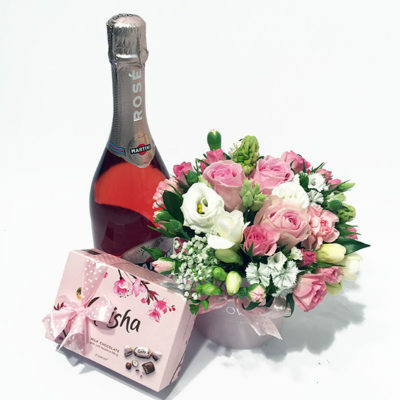 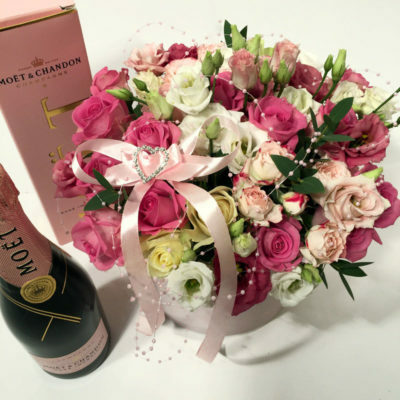 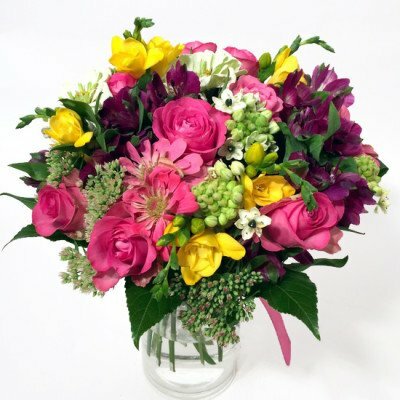 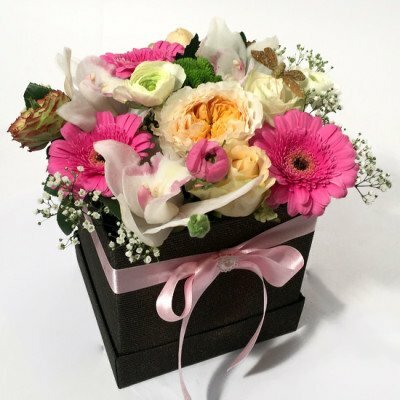 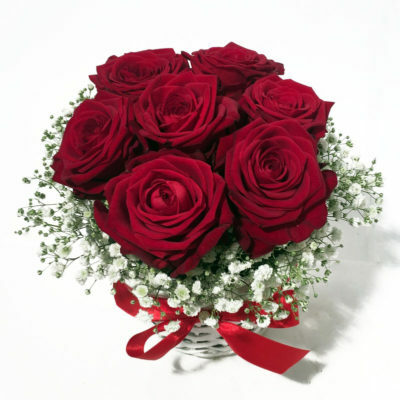 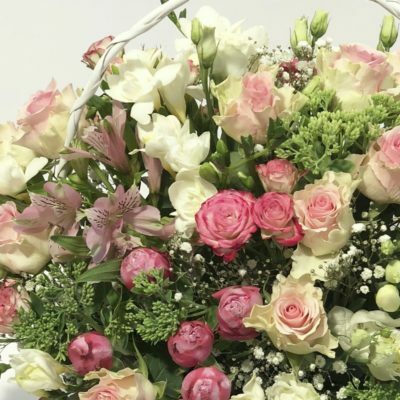 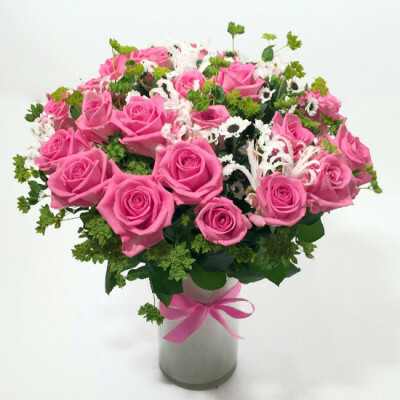 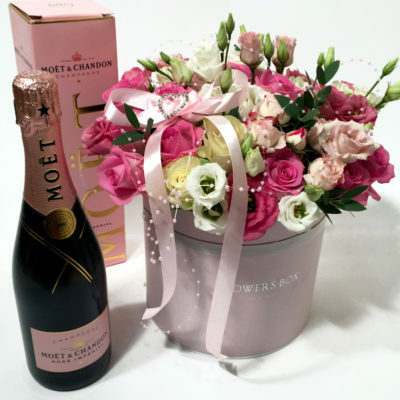 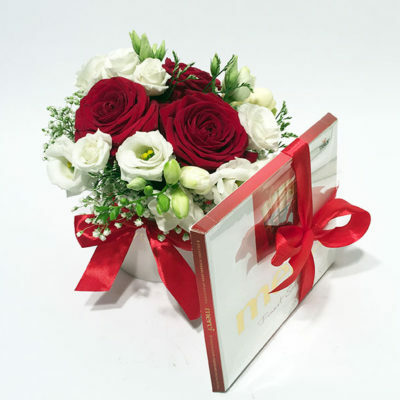 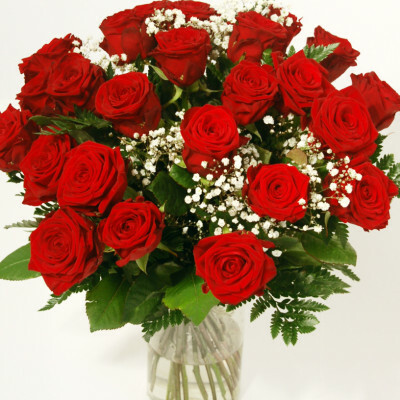 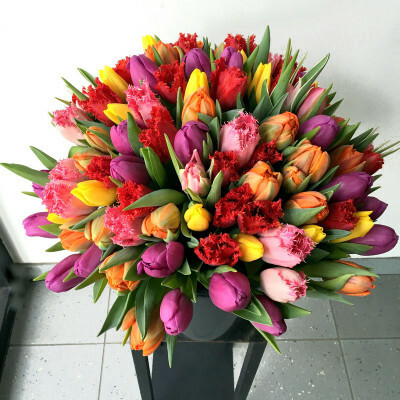 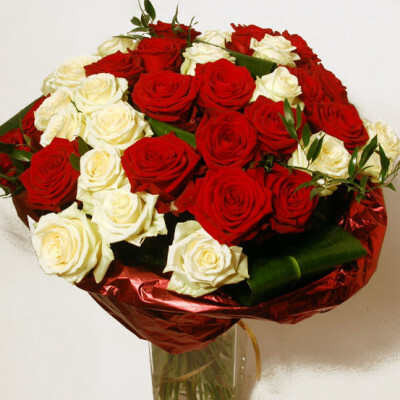 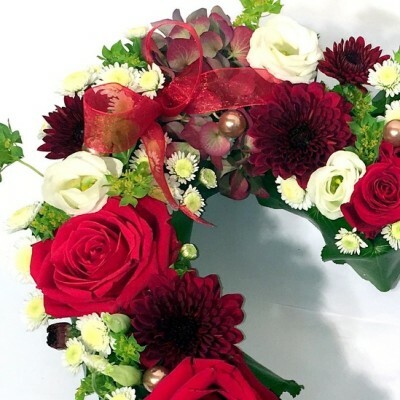 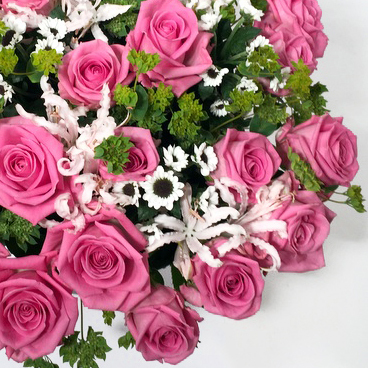 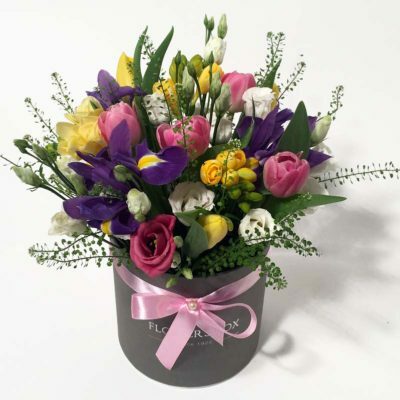 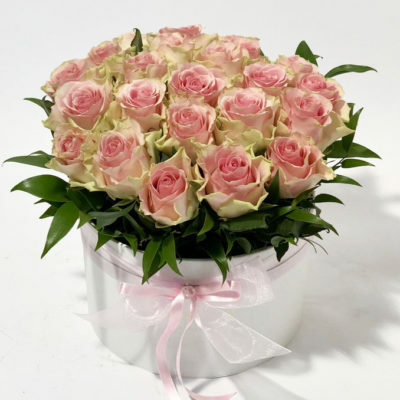 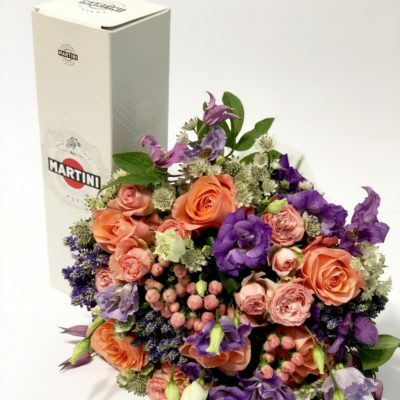 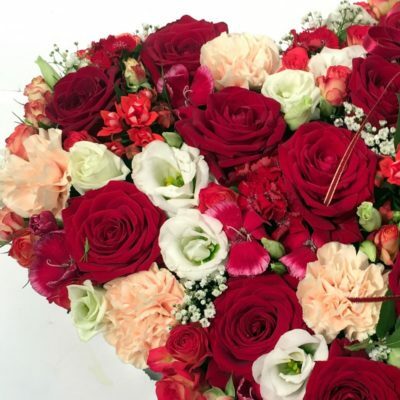 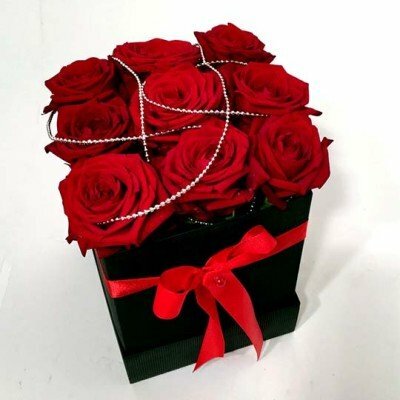 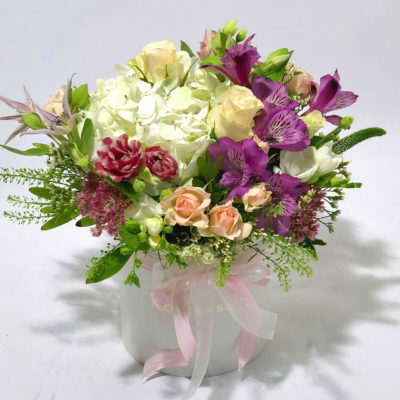 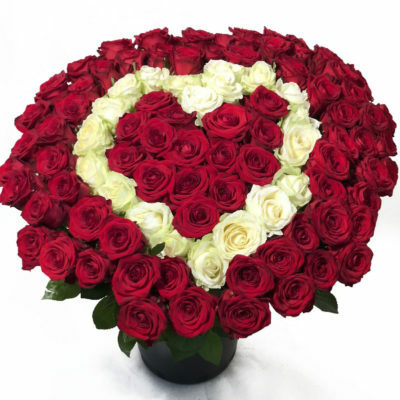 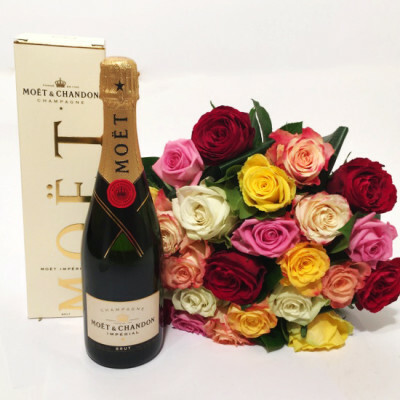 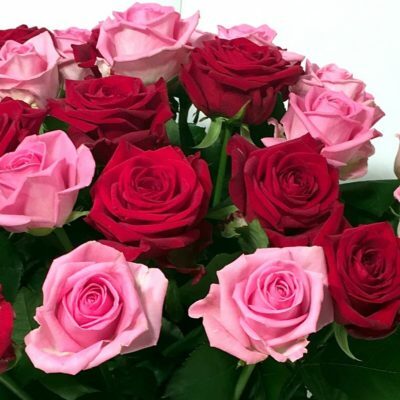 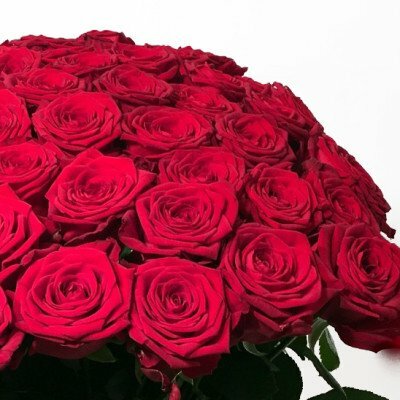 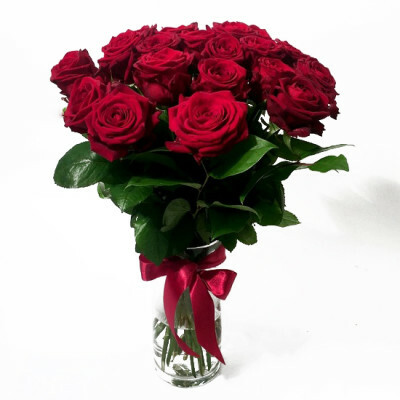 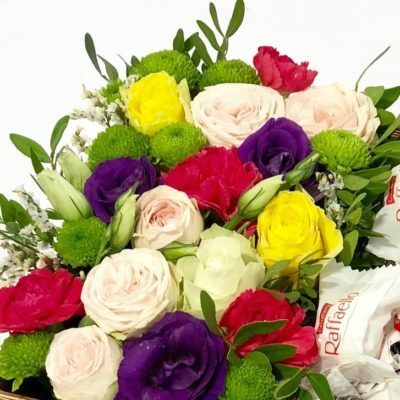 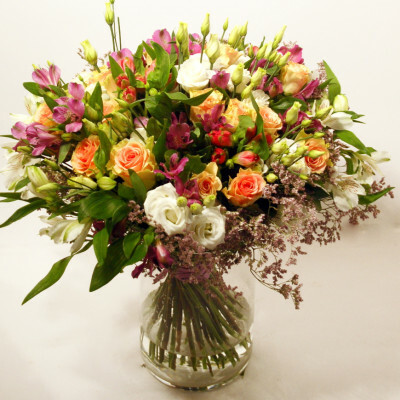 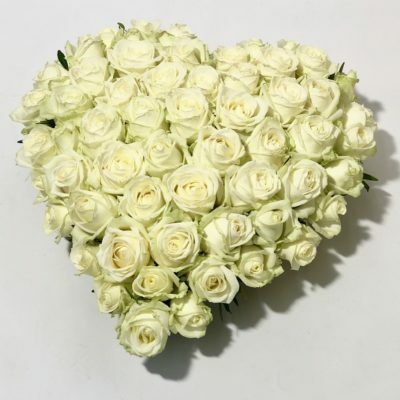 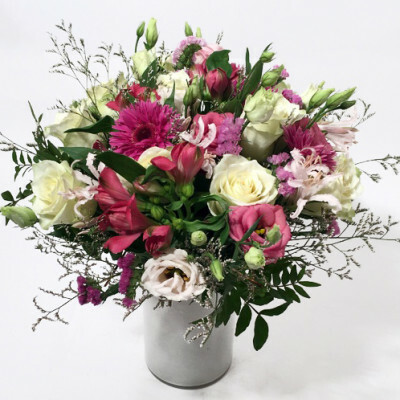 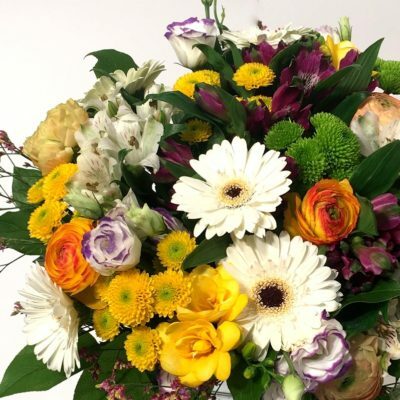 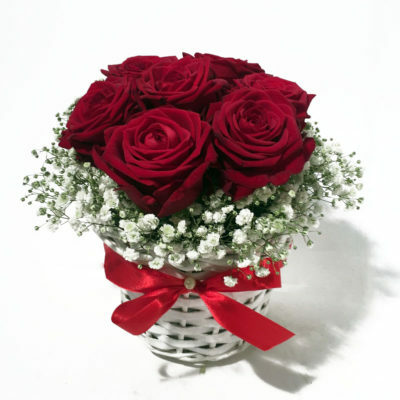 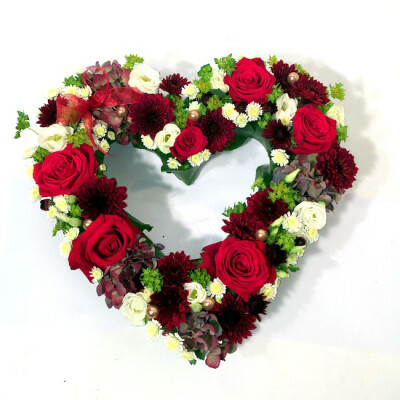 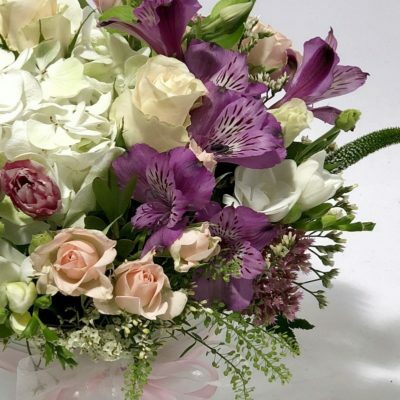 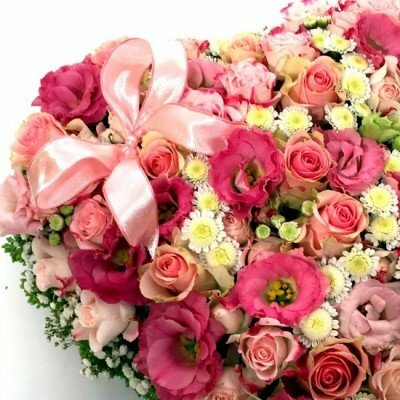 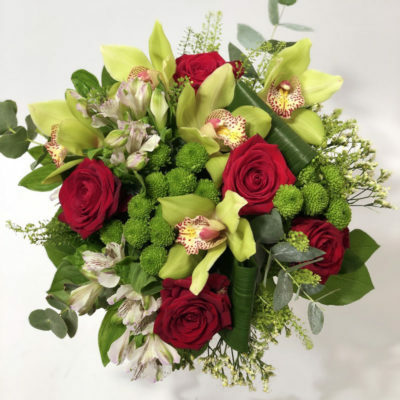 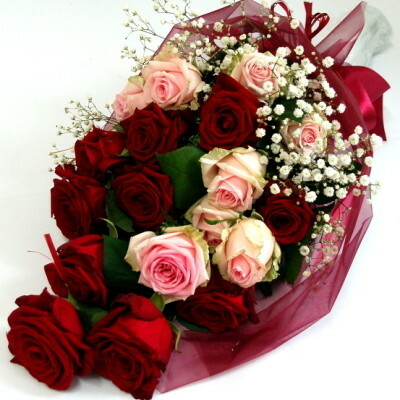 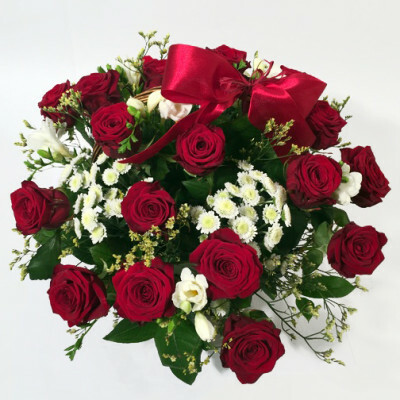 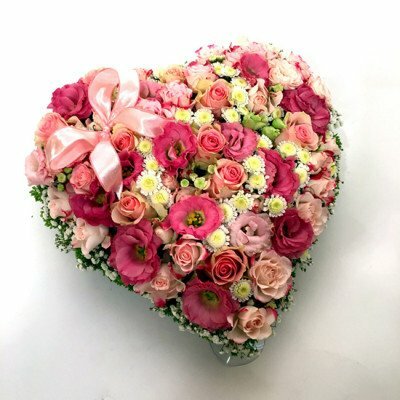 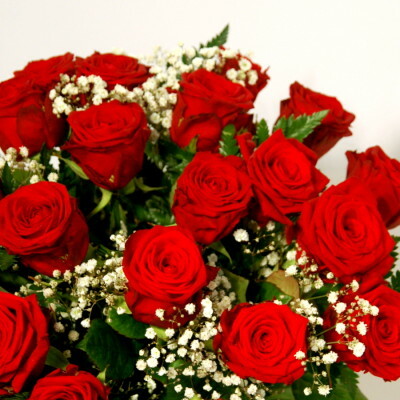 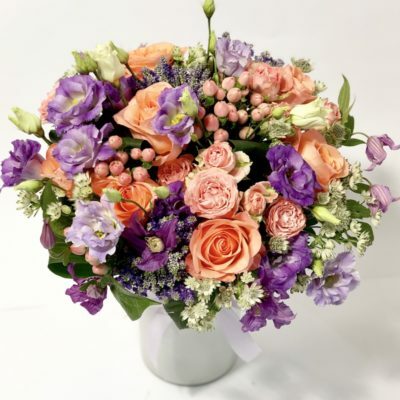 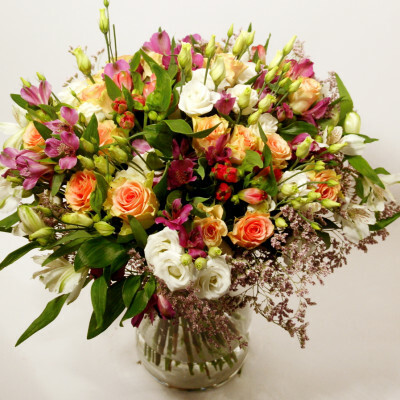 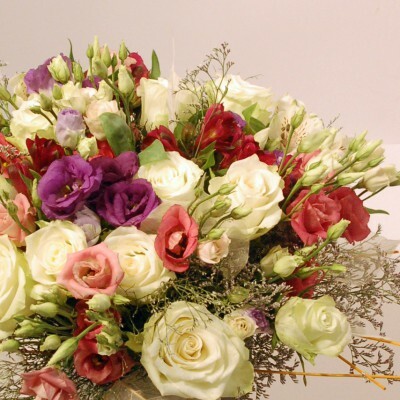 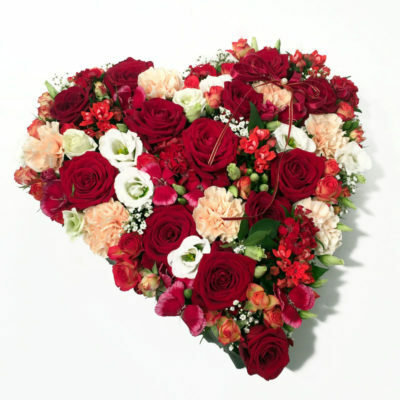 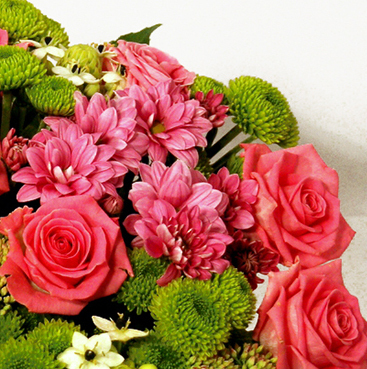 And if you cannot give the flowers to the recipient yourself, our fast and polite courier will deliver your gift for you.